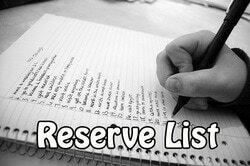 Email or call first to discuss a booking to ensure we have availability. Please do not complete a booking form until availability has been confirmed. 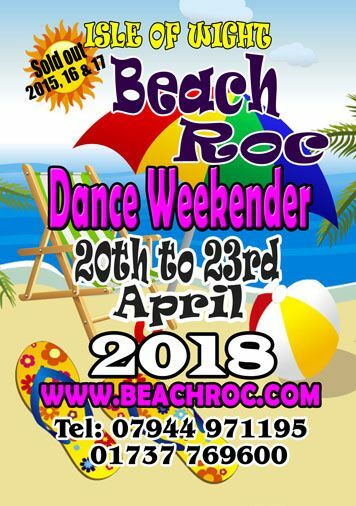 If you wish to place a request to "Reserve" please go to the bottom of this web page and click on the required MJRoc Dance Weekender. 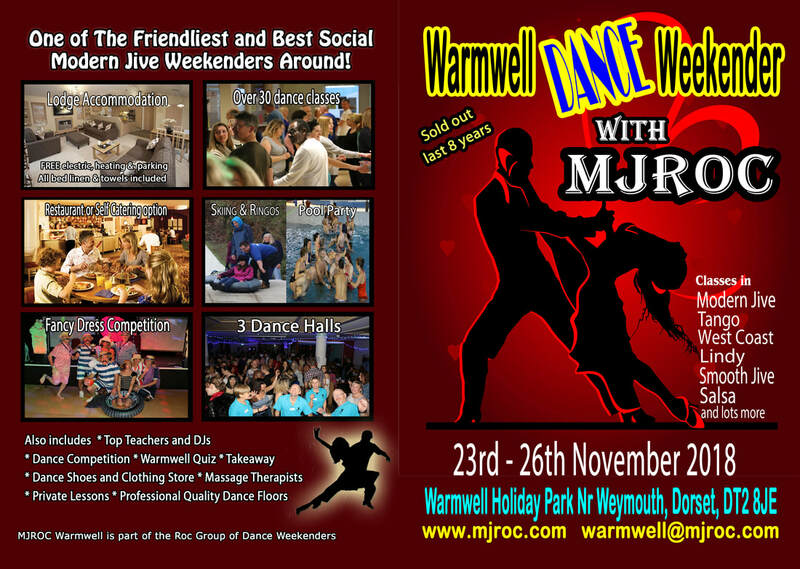 Until Thursday 11.59pm 7th December 2017, only those who attended Warmwell November can book as a Priority Re-booker. General release start from 8th December 2017.